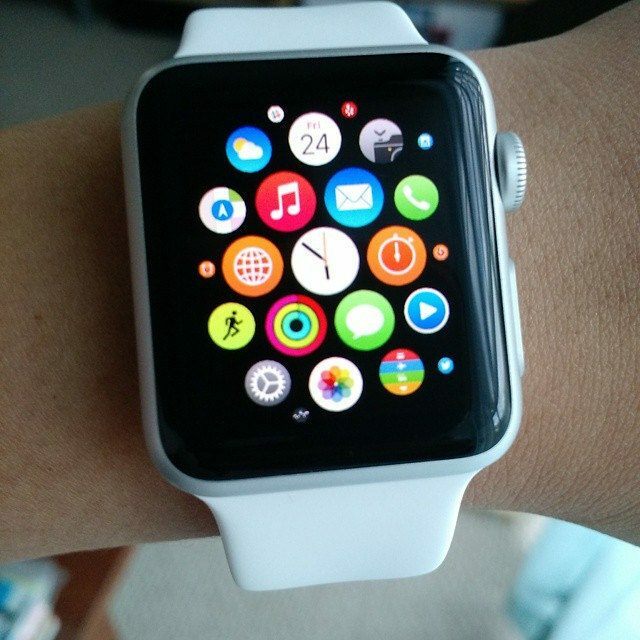 There are many advantages of technology in education. Teachers can use technology to reach students in ways previously not available through technology. Microlearning is gaining popularity among educators in both k-12 and post-secondary settings. This is an interesting spark presentation on how to incorporate social media into instruction. 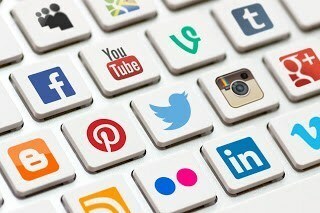 Social Media: Changing the Learning Process & Environment? Is social media changing the e-learning process? Many say yes it is. 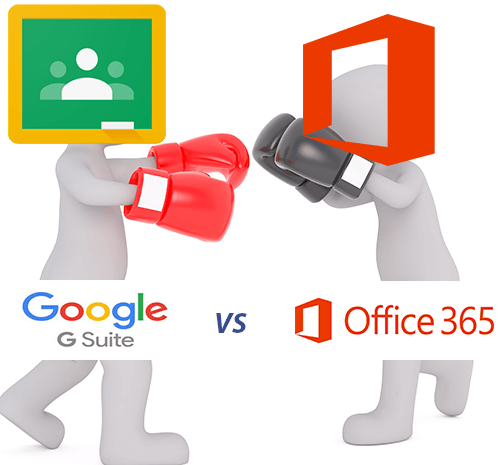 Who will win in the Office 365 versus Google Apps War? They going head to head trying to win over the education market. Both are making great strides and are creating great tools for educators. 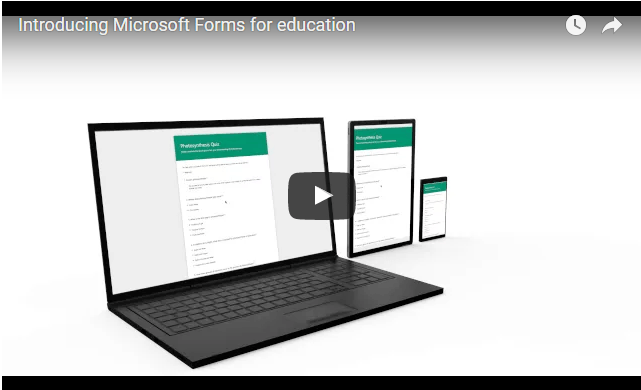 Office 365 Forms is part of the Office 365 for Education suite and can provide you the ability to quickly create quizzes, tests or surveys.Get Started Now.